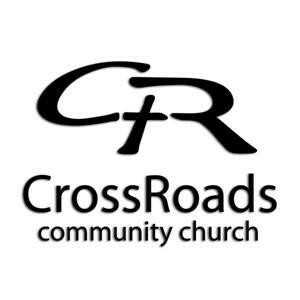 CrossRoads Community Church - Fairfield : The Doctor's Gospel: Are You Ready? The Doctor's Gospel: Are You Ready? Listen to from The Doctor's Gospel: Are You Ready? Online.